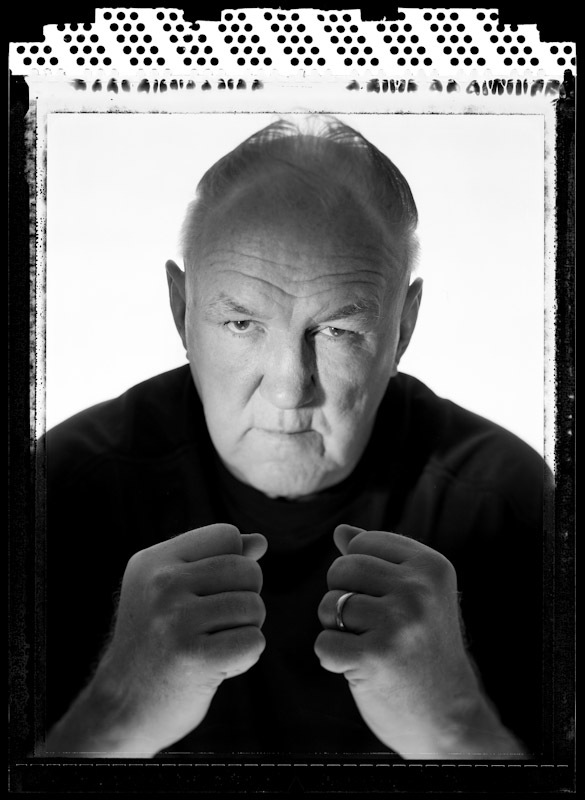 Chuck Wepner former boxing heavyweight contender, poses at his home on on July 6, 2005 in Bayonne, New Jersey. He is 66 years old at the time of this photo. He fought from 1964 thru 1978.